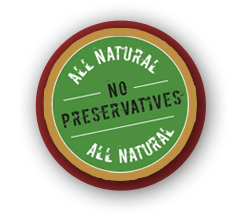 Our Premium Jacobi’s Barbeque Sauce is made with all natural ingredients and no preservatives. It’s not smoky and not too spicy. It is a sweet and mild sauce with simple ingredients. 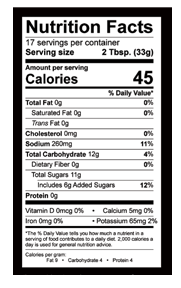 It’s not overpowering and we think you will agree that it has just the right variety of flavors. This premium sauce is great for grilling, baking or to use as a dipping sauce. Ketchup (tomato concentrate, corn syrup, vinegar, salt, onion powder, spice and natural flavors), Brown Sugar, Vinegar, Chile Pepper, Spices, Salt, Black Pepper. We offer safe and convenient PayPal shopping. You don't need an account to place an order, they accept all major credit cards! Simply select the desired quantity below, you will then be directed to our PayPal page where you can complete your order.